Have it all in this rapidly expanding South Etobicoke neighbourhood – greenspace, retail, transit and a beautiful and affordable modern townhome. It’s a stone’s throw from the lake, and miles of walking, hiking and biking trails. It’s close to all the new restaurants, cafes shopping and services on nearby Lakeshore Boulevard. 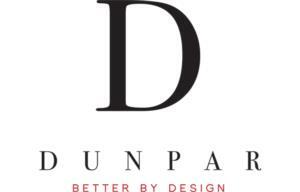 Dunpar Homes’ mission is to create townhome communities within existing neighbourhoods that offer homeowners immediate access to established amenities. Maintenance free aluminum soffits, fascia, eaves troughs and downspouts. Carbon Monoxide Detectors on bedroom floors. 100 Amp service with circuit breaker panel. Quality ceiling light fixtures provided in den (as per plan), foyer and bedrooms (excluding master).